Hacking, cracking, and cyber crimes are hot topics these days and will continue to be for the foreseeable future. However, there are steps you can take to reduce your organization's threat level. The first step is to understand what risks, threats, and vulnerabilities currently exist in your environment. The second step is to learn as much as possible about the problems so you can formulate a solid response. The third step is to intelligently deploy your selected countermeasures and safeguards to erect protections around your most mission-critical assets. 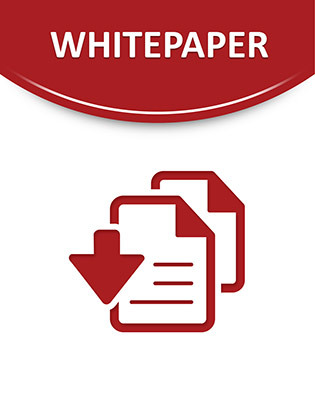 This white paper discusses ten common methods hackers use to breach your existing security. James Michael Steward Global Knowledge Instructor James Michael Stewart has been working with computers and technology for more than 20 years. As a Global Knowledge Instructor he has been teaching CEH and CHFI courses. He has also focused on Windows 2003/XP/2000, certification, and security in the classroom. In addition, Michael has authored numerous books on security, certification, and administration topics. He is a regular instructor at Interop. Michael holds the following certifications: CISSP, ISSAP, SSCP, MCT, CEI, CEH, CHFI, TICSA, CIW SA, Security+, MCSE+Security Windows 2000, MCSA Windows Sever 2003, MCDST, MCSE NT & W2K, MCP+I, Network+, iNet+.